Traveling out of the city or the country is surely something which excites everyone but what works as a dampening agent for this excitement is the stress of finding a parking spot for leaving the car for a long or even a short duration of time. Same is the case with BHM airport car parking. No matter what the duration of your trip is, Book2Park can help you search for a parking spot near the BHM Airport parking and that too at pretty reasonable rates! Book2Park has chosen its parking partners near the airport very carefully, just to ensure complete safety of your vehicle and a guaranteed peace of mind! 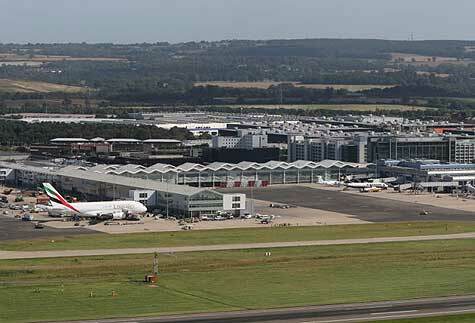 Book2Park is the best solution for all those who hesitate in parking their vehicle at Birmingham airport parking due to the high rates or the question of security. We offer our customers the option of not only several uncovered parking spots but also covered ones. All you need to do to book with us is to log online, pick a date and time of your departure and return and handpick a parking spot yourself. Booking with us offers you with many benefits including free shuttle service from and to the airport, valet service, 24 hour surveillance of the vehicle, many discounts and offers and Trip Protection. So if you are interested in having a stress-free trip, Book2Park will prove to be your best friend and take care of your vehicle like its own. Shuttle Hours: 4 a.m. to 11 p.m every 30 Minutes. Pick up is on demand. 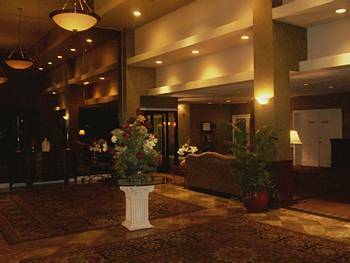 Ramada inn Birmingham AL near the Birmingham Shuttlesworth International Airport. 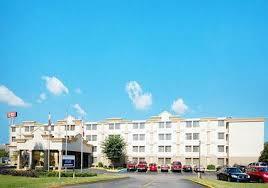 The Clarion Hotel is conveniently located less than a mile from the Birmingham-Shuttlesworth International Airport. Our parking lot is well lit and we have security cameras. No hotel reservation is required in order for you to park. Feel free to come park earlier in order to enjoy a meal at our restaurant located inside the hotel. Park with us and get the peace of mind you deserve! Parking Instructions: Long term Parking vehicles have to be parked on the right hand side of the building coming in front of the building. Please enter to the front desk and do a brief parking check-in, wait for the shuttle at the lobby. Shuttle Hours: 24 hours on demand. Located minutes away from Birmingham-Shuttlesworth International Airport. Free shuttle service to and from airport included with online purchase. Upon booking your parking space you will receive driving directions to the hotel. No extra charges for full-size vans, pick-up trucks and lage SUV's. No room reservation needed. Compare our rates to Birmingham-Shuttlesworth International Airport Rates! Special Promotion! Call B2P.com to ask for discount code for reservations with 8 days + !